It’s that time again…. cool weather coming, sweaters, hot cider and turning leaves. 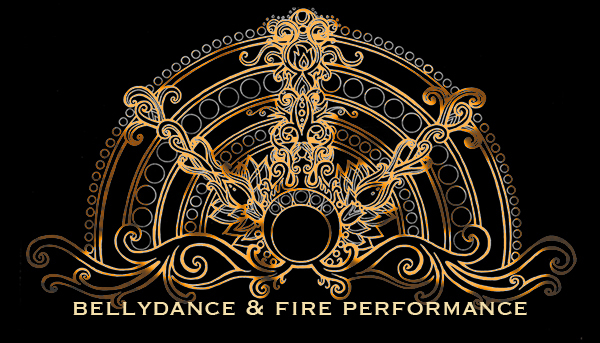 Which means every fire dancer’s favorite holiday is around the corner! If you’re in the Philly area and looking for something to do, come on by the Twisted Tail! 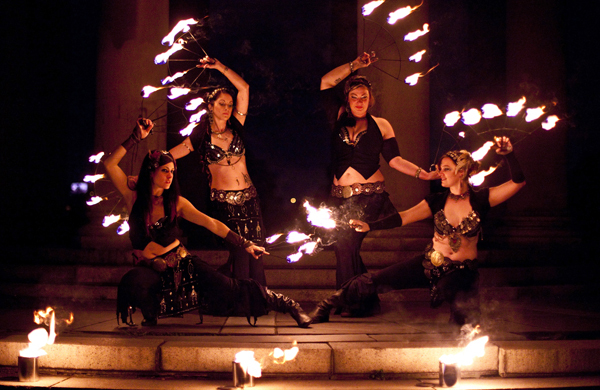 We’ll be spinning fire outside again this year, lighting up Headhouse Square with some fun fiery antics. We’re the top photo for Philly.com’s Halloween picks! Previous PostHurricane Joaquin headed our way, Rescheduled Fall Fire & Arts FestNext PostFall Fire and Arts Fest! !